Liam James Payne was born in Wolverhampton, England on August 29, 1993 and is 1/5 of the band One Direction. Liam has two older sisters named Ruth and Nicola, and his parents names are Karen and Geoff. 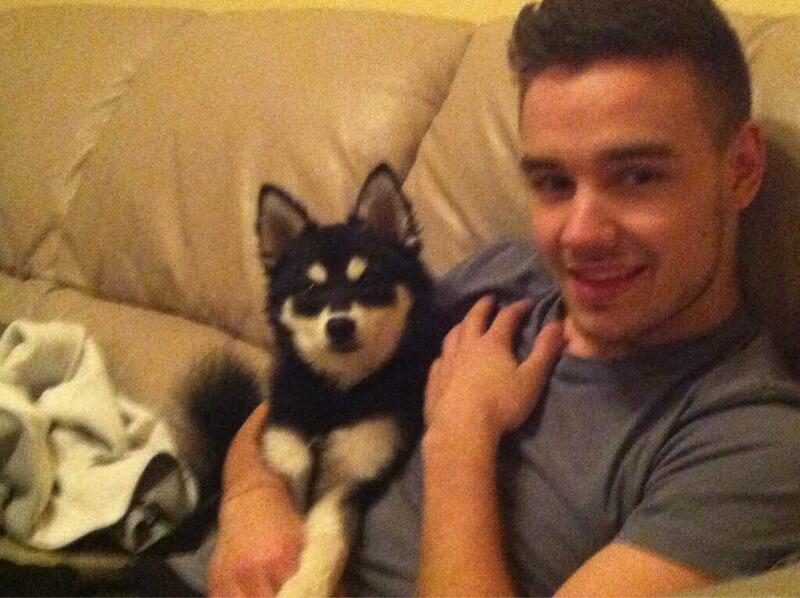 Liam was raised in Wolverhampton and eventually studied music technology at the City of Wolverhampton College. It was always Liam's dream to become a successful recording artist. He originally auditioned for the Series 5 of The X-Factor in the UK in 2008 when he was only 14 singing "Fly Me To The Moon." Louis Walsh and Cheryl Cole were impressed with Liam, but Simon was originally unsure, saying there was something not quite right. Liam made it through to the judges houses after singing “A Million Love Songs” but was rejected by Simon Cowell, who advised him to come back in two years. And that's exactly what he did, two years later in 2010 Liam returned for the Series 7 series of The X-Factor, singing "Cry Me A River" and after receiving a standing ovation and four yes's, Liam successfully made it through to Boot Camp where he sang “Stop Crying Your Heart Out." It seemed like deja vu for Liam when he was rejected yet again, but this time would be different as Simon invited Liam to join fellow solo contestants Harry Styles, Louis Tomlinson, Niall Horan and Zayn Malik, who ultimately became One Direction. The band finished third overall in the competition, but secured a record deal with Simon’s music label SyCo. Since then it's been nowhere but up for Liam and the boys. He has already enjoyed huge success with One Direction, reaching the top of the singles charts around the world and breaking music records in the United States. After going through his childhood with only one functioning kidney, Liam received the great news in 2012 that both his kidneys were in full working order. Liam became a very sporty child at school with taking part in cross country runs and taking up boxing. 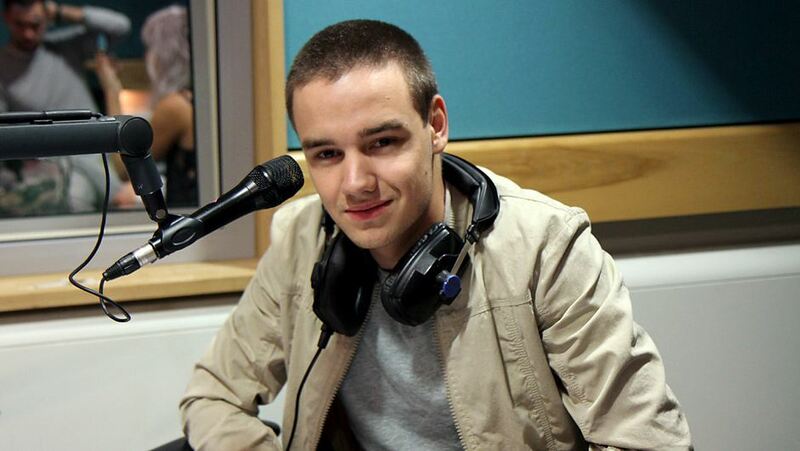 Liam says his main musical influences are Justin Timberlake and Gary Barlow. Although the band is balanced, generally he normally shares the lead vocal duties in One Direction with bandmate Harry Styles, often with his solos opening up the song. As he puts it he's "like the first verse man." "The only person I really worry about is Zayn, because I don’t think he’s quite accustomed to all of this. He had a terrible time on Twitter… I don’t think he’s quite adjusted to it yet. I’m sure he’ll get it. He’s my best mate. I’ve got to look out for him." Liam has a fear of spoons. Liam thinks it would be great to employ people to play games with them. He bought Niall a life sized ‘Barack Obama’ for Christmas! He is the only one in the band that calls Harry ‘Hazza’. Liam wants to get married in his mid-twenties. Liam can play a bit of piano and a bit of guitar. He gets emotional while singing ‘Moments’. He says he’s awful at flirting and he just goes shy! He used to practice kissing on the back of his hand. Liam thinks tattoos are ‘Hot’. He used to skip school to get away from being bullied by his classmates. Liam says his accent is just a mix of all the boys because he spends so much time with them! If Liam could make an ice-cream flavor it would be Krispy-Kreme flavored. He loves snuggling and Disney movies! He sings the first verse in almost every song. He threw up on the Queen of England. He said if he was a girl, he would date Zayn. He does a good impersonation of Kermit the Frog. His nickname is ‘Daddy Directioner’. He is ‘king of monopoly’. He wants to be muscular. He likes quiet, happy and smiley girls. He thinks dedicated fans are the cutest! Liam finds PDA’s, knee high socks, giggling and tattoos a turn on. He used to wear girls clothes! He can’t live without his hair wax! His dream valentine is Kim Kardashian. His favorite song is Happy Birthday because it means presents! He once caught a shark! His favorite food is Sugar Puffs!